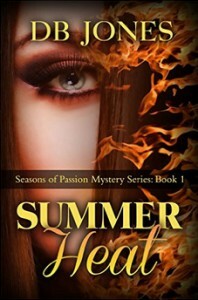 Summer St Clair’s is thrust into a mystery that will surround her every move. Summer moves to your typical small town near the river to pursue her passion of painting, but she longs to travel the world with the love of her life. The problem is there is no love in Summer’s life…until she meets Martin Baines.